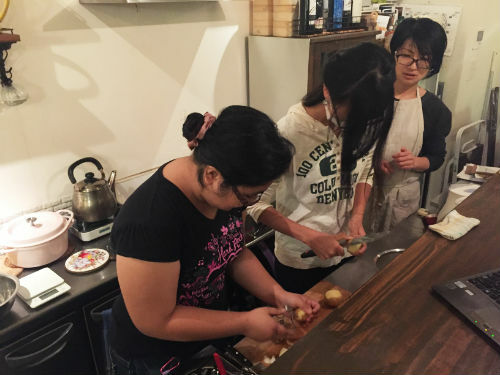 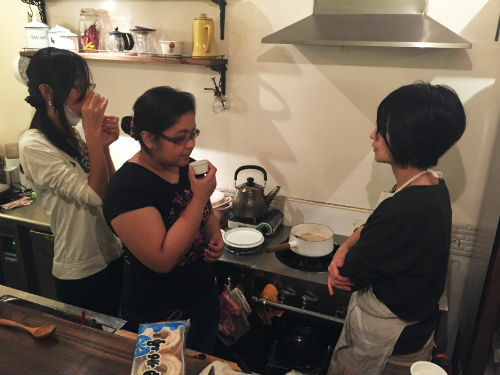 Come join us at the heart of Shinjuku to learn art of Japanese cooking! 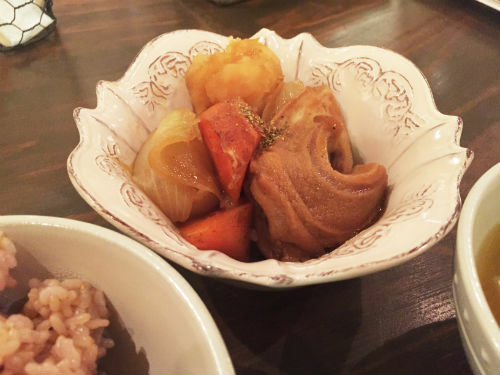 In addition to just using only vegetable ingredients, we also do not use any alcohol based products to provide you full Halal experience. 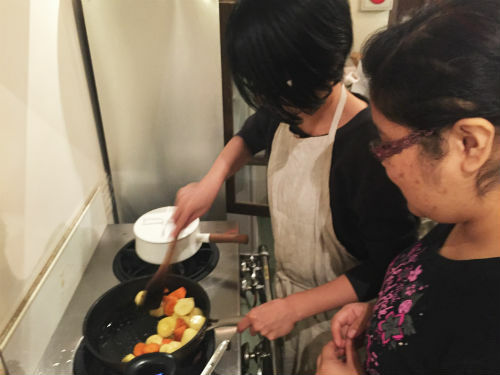 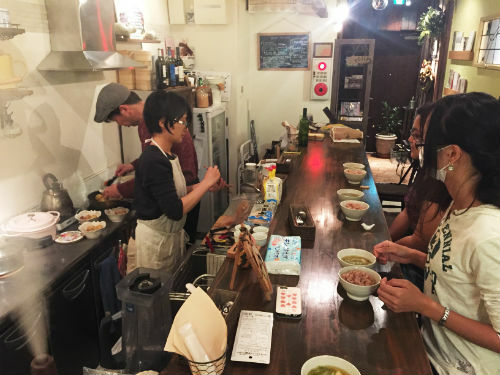 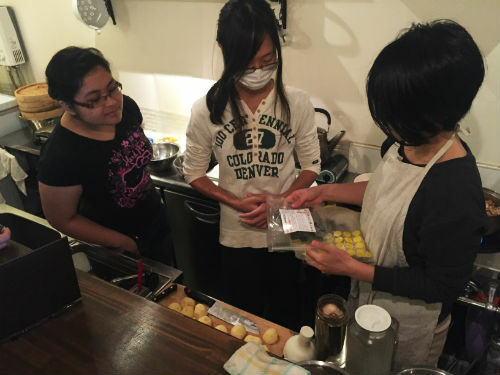 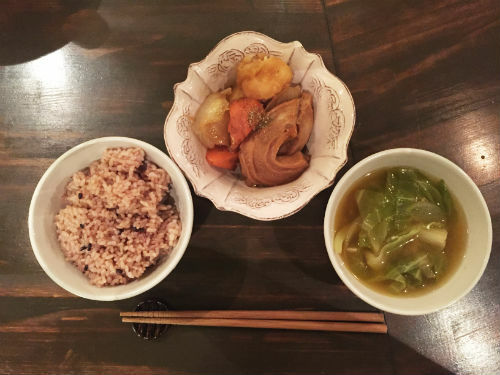 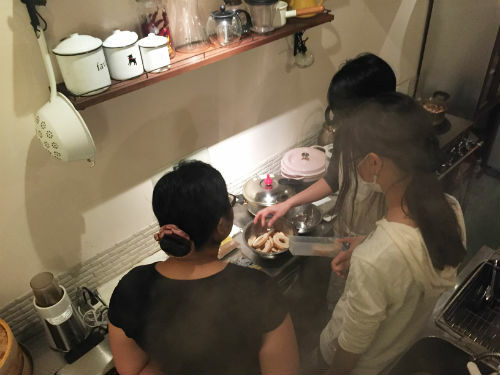 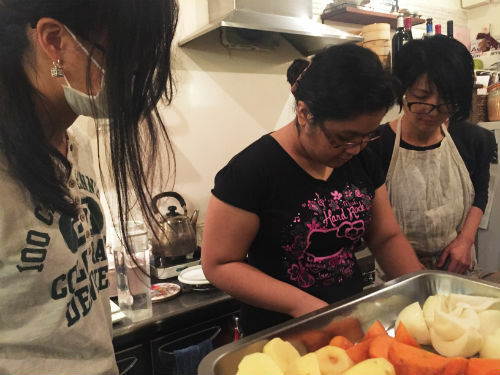 The teacher and owner of the restaurant Naoko Numanani has simplified the cooking process, so that any one can join the class with or without cooking skills.